Courtesy of ADDVANTAGE REAL EST. SERVICE. 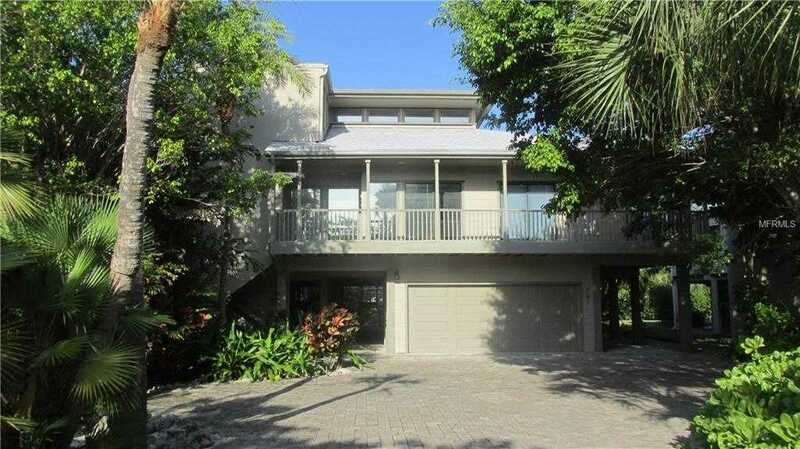 Please, send me more information on this property: MLS# T3167621 – $1,150,000 – 701 Lands End Dr, Longboat Key, FL 34228. I would like to schedule a showing appointment for this property: MLS# T3167621 – $1,150,000 – 701 Lands End Dr, Longboat Key, FL 34228.